Showing results by author "Nick Hall Ph.D"
Narrated by: Nick Hall Ph.D. 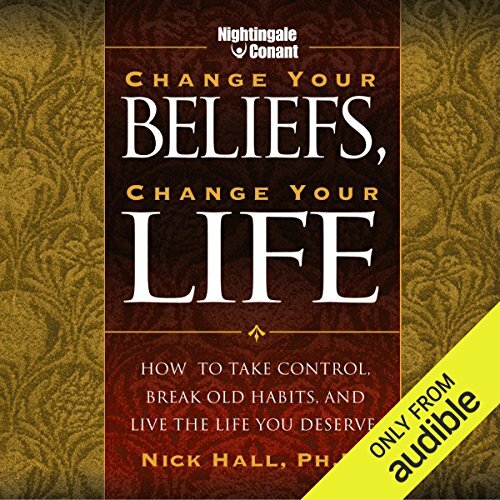 In Change Your Beliefs, Change Your Life, Dr. Nick Hall shows you how to recognize the impact your beliefs have on your life. The important thing is to know where any given belief comes from and understand how and why you internalized it - especially if it's a belief you want to change. You also need to recognize those beliefs you've been suppressing or ignoring - beliefs that have become habits or beliefs that are preventing you from getting the most out of your life.